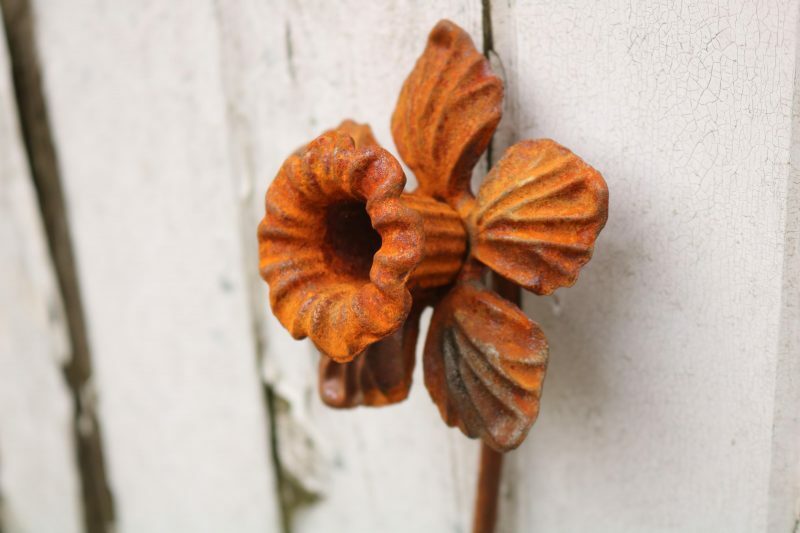 Categories: Decorative, Metal Work. 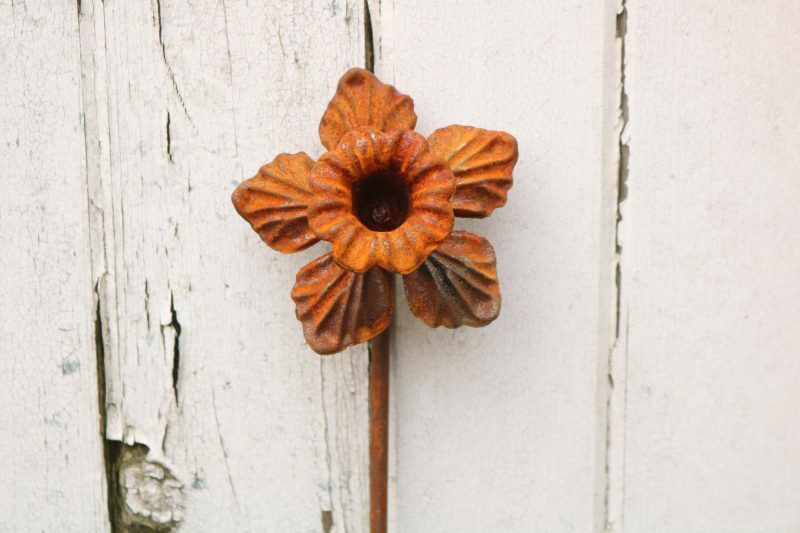 Tags: Daffodil, Handmade, Metal, Narcissus, Plant Support, Supports. 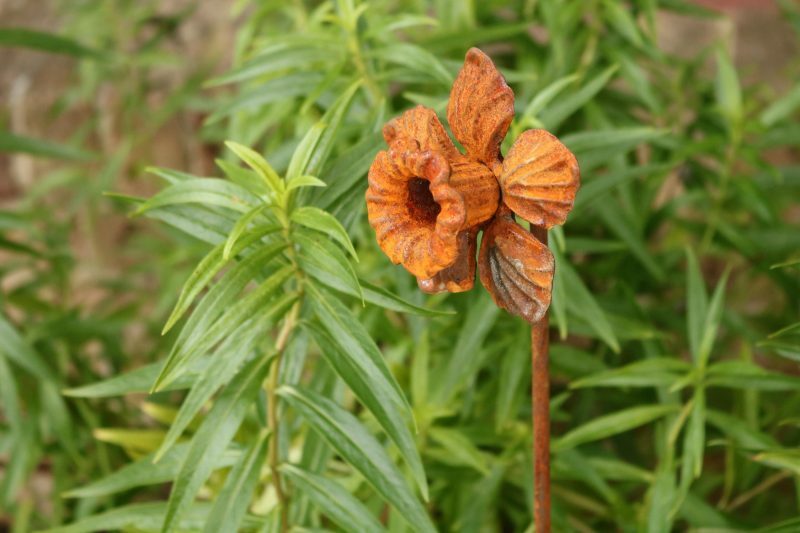 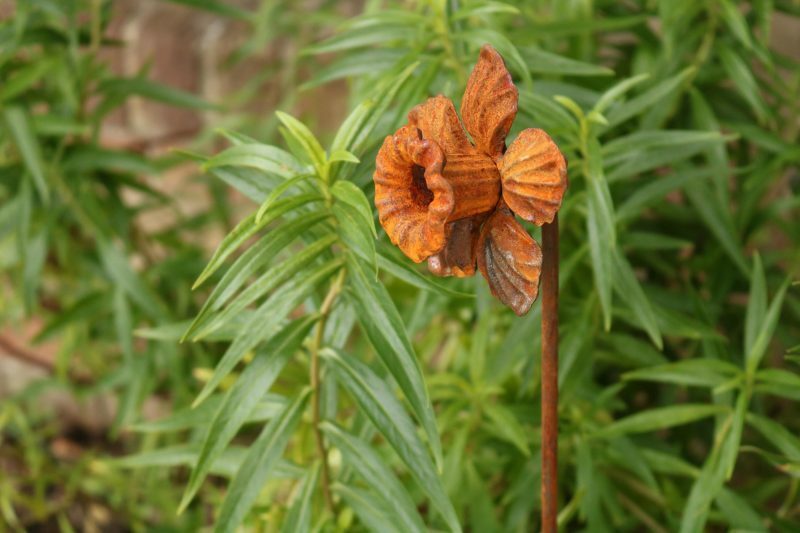 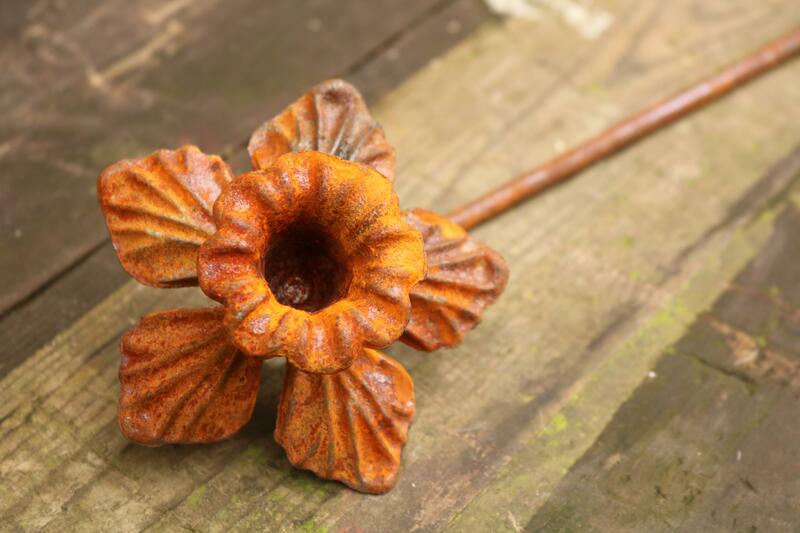 These metal daffodil flower heads will look perfect placed in flower borders as a decorative feature but they could also be used at a plant support too. 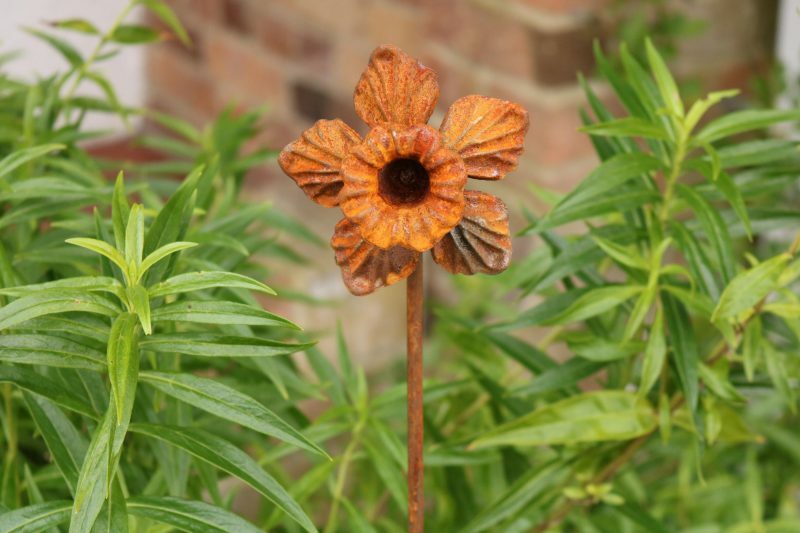 Each flower head has a slightly different angle to it so they look great as a bundle, full of character!